Energia's general policies are determined by a Board of Directors drawn from different facets of the society. The Board members are highly successful individuals in their various fields of Endeavour. Mr. George Osahon, the Managing Director of Geo-Concept Technical Limited, a Consultancy outfit devoted to assisting operators and asset holders in the upstream sector of the oil and gas industry, is a fellow and past President of the Nigerian Association of Petroleum Explorationists (NAPE) with over 40 years industry experience. Mr. Osahon graduated from Ahmadu Bello University, Zaria, Nigeria with a B.Sc in Geology and holds an M.Sc in Petroleum Geology from Imperial College, London. 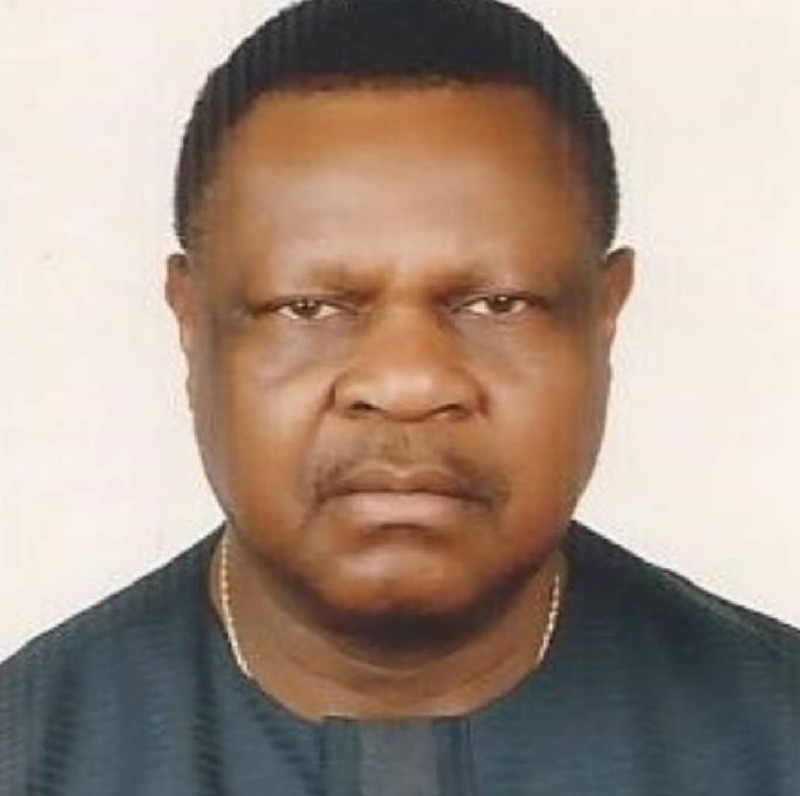 He joined the Nigerian National Oil Corporation (NNOC) in 1976 and NNPC in 1977 from where he rose to the position of Deputy Manager, Geology, at the National Petroleum Development Company (NPDC), the upstream operating arm of NNPC. In 1992, he left NNPC to explore opportunities in the private sector. 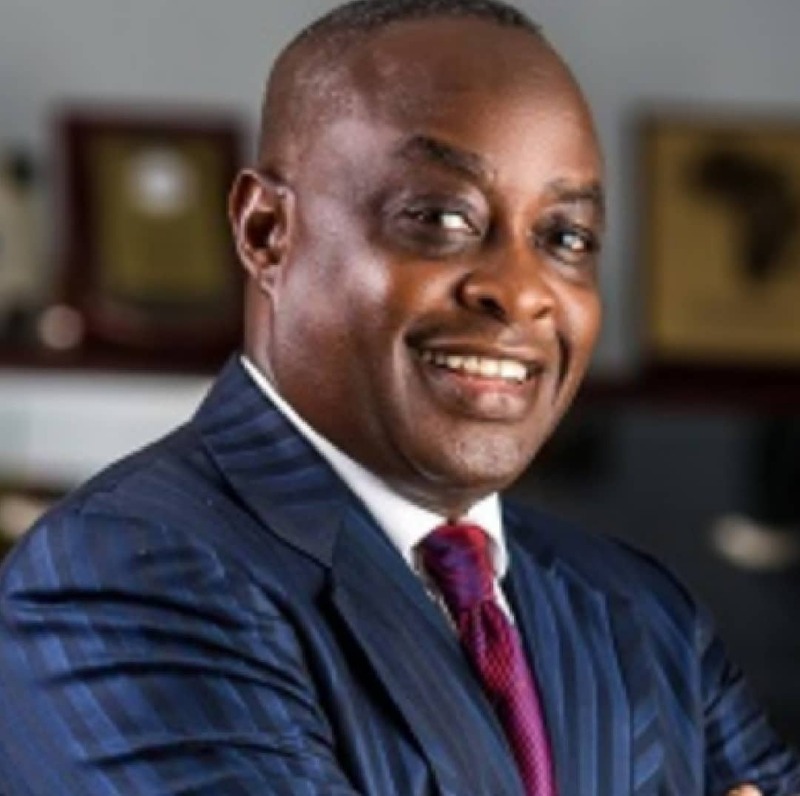 Ten years later, he became a private consultant undertaking asset valuation and acreage assessment for independent operators until his return to NNPC in 2005. 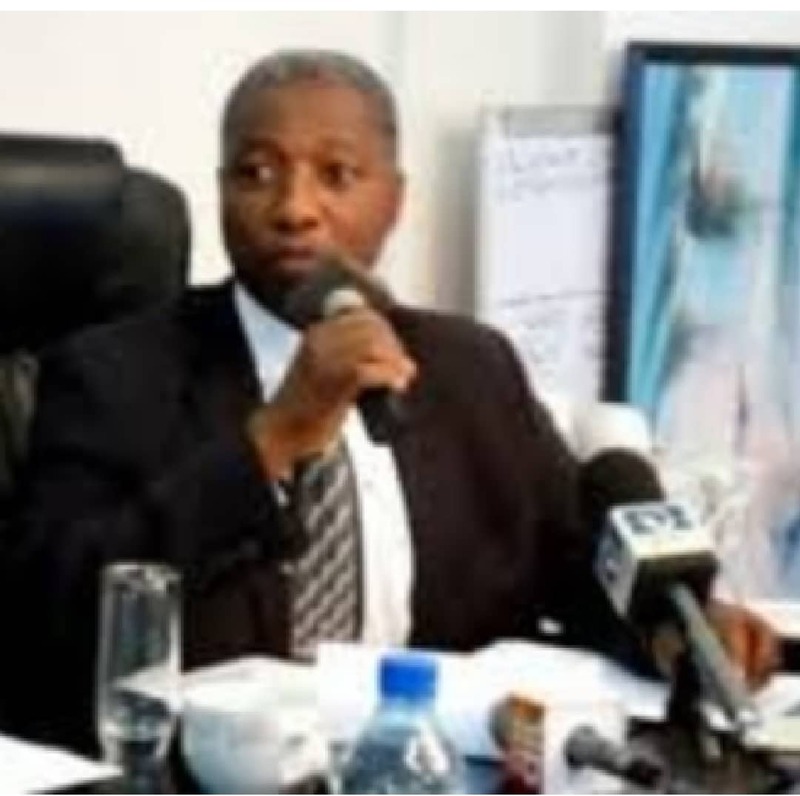 He was the Managing Director of NPDC and later became the Group General Manager (GGM) of the National Petroleum Investment Management Services (NAPIMS). He retired from NNPC group in 2009 as the GGM Nigerian Content Development and was the director Directorate of Petroleum Resources (DPR) from 2013 – 2015. Leste Aihevba, the Managing Director and Chief Executive Officer, is a seasoned technical professional and strategic leader. The first 20 years of his illustrious career in the Oil and Gas industry started with Shell International Exploration and Production Company with roles of increasing responsibility in various locations including Port Harcourt, Nigeria, The Hague, Netherlands, Muscat, Oman, and New Orleans, USA. He has spent the last 8 years in stints with BP America in Houston as Well Integrity Technical Authority; Kuwait Oil Company, Kuwait as the Senior Consultant on WRFM/Artificial Lift; Cairn E & P in India as the Petroleum Engineering and Well Intervention Manager and BHGE Digital in Houston as the Global SME for Upstream. He has a track record of innovations, including first ever Level 6S multilateral well, first ever installation of an ESS in a horizontal well, and first ever combination of a swell packer and smart ICVs in a 5-legged multilateral well. He has delivered best in class performance improvements to many operators in the areas of Strategic Cost leadership, Well and Reservoir Management, Well Completions, Artificial Lift Performance Optimization, Production Optimization, Flow assurance, Well Integrity Management, Petroleum Economics, and Portfolio Optimization. Engr. Emeka Ene is a past Chairman of the Petroleum Technology Association of Nigeria (PETAN), Past Chairman of the Society of Petroleum Engineers (SPE) Nigerian Council; and Chairman of the Editorial Board of “The Nigeria Oilfield Review” and FASTRAKOIL both quarterly technical bulletins on the Nigerian oil and gas industry. He is a Geophysical Engineer by training and holds a Mechanical Engineering Degree from the University of Lagos. He is an OPM alumnus of the Harvard Business School. 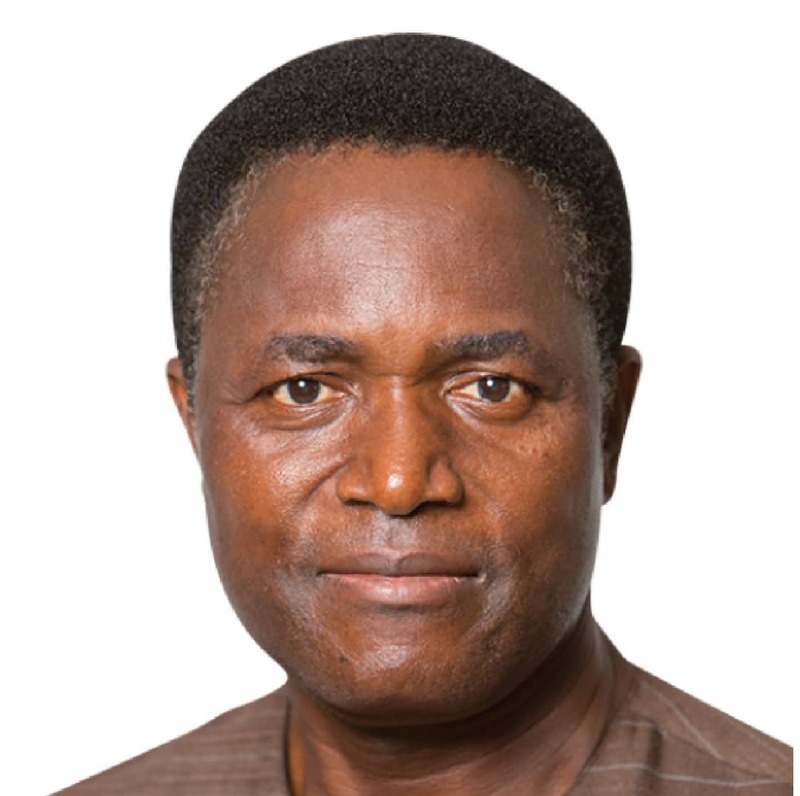 Pedro Egbe started his career in 1974 with Flopetrol Schlumberger, where he trained and worked as Field Services Supervisor in charge of Wireline, Drill Stem Test, Welltesting, and Flowstation production services. He founded WELTEK Limited in 1986; an EPC Company in oil and gas, petrochemical, refining, and power industries. His core competences are mechanical, electrical, instrumentation and control systems integration. Mr. Egbe has been influential in several far-reaching business accomplishments. As a member of the Board of Directors of Aluminum Smelter Company of Nigeria, he was actively involved in the strategic divestment of the company. As the Chairman of Petroleum Technology Association of Nigeria (PETAN), he played a key role in the passage into law of the Nigerian Content Act. As a member of the Rivers State Economic Advisory Council, he pioneered the vision for a “Niger Delta Energy Corridor” which is an audacious ambition to process the nation’s vast hydrocarbon resources in a dedicated corridor in order to create new business opportunities, capacity building, well-paid jobs, and a robust economic base in the country that would improve the living condition of the citizens. 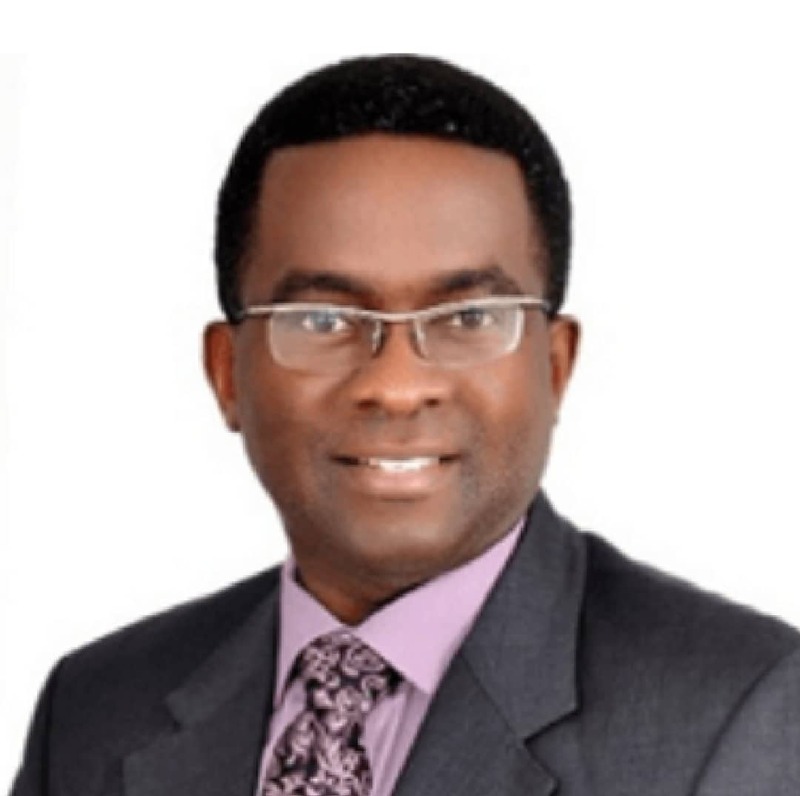 Pedro Egbe holds a B.SC in Industrial Technology from the University of Southwestern Louisiana, Lafayette, Louisiana, USA, and an MBA from the University of Port Harcourt. Pedro is married to Chinyere and blessed with three children. Dafe Akpedeye is one of the foremost Senior Advocates of Nigeria, (SAN). The Learned Silk has over 35 years of legal practice experience under his belt, from Litigation, Arbitration, Mediation to a record-breaking performance in Oil, Gas and Energy Law. He is an alumnus of the renowned Harvard University, a Chartered Arbitrator, (certified by the UK Chartered Institute of Arbitrators); and a Certified Mediator. Among other prestigious positions held, he served as the Attorney General and Commissioner of Justice, Delta State, Nigeria, (2007 to 2009). 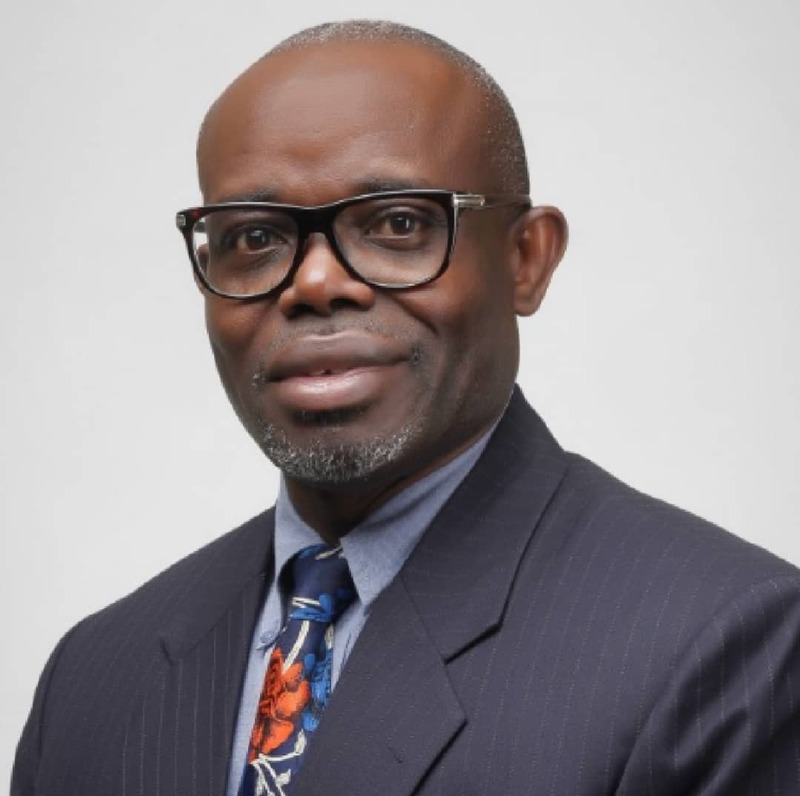 He is an Accredited Tutor of the Chartered Institute of Arbitrators, (2000 to Date); a Senior Law Lecturer, Delta State University, Nigeria (1997 – Date) and the Founding Partner of Compos Mentis Chambers. He has also been honoured by the Federal Republic of Nigeria with the rank of Officer of the Order of the Federal Republic of Nigeria (OFR) in 2014. He was the Chairman of the Nigerian Bar Association Election Working Group, (2011-2016). He sits as a board member in several blue chip companies. Engr. 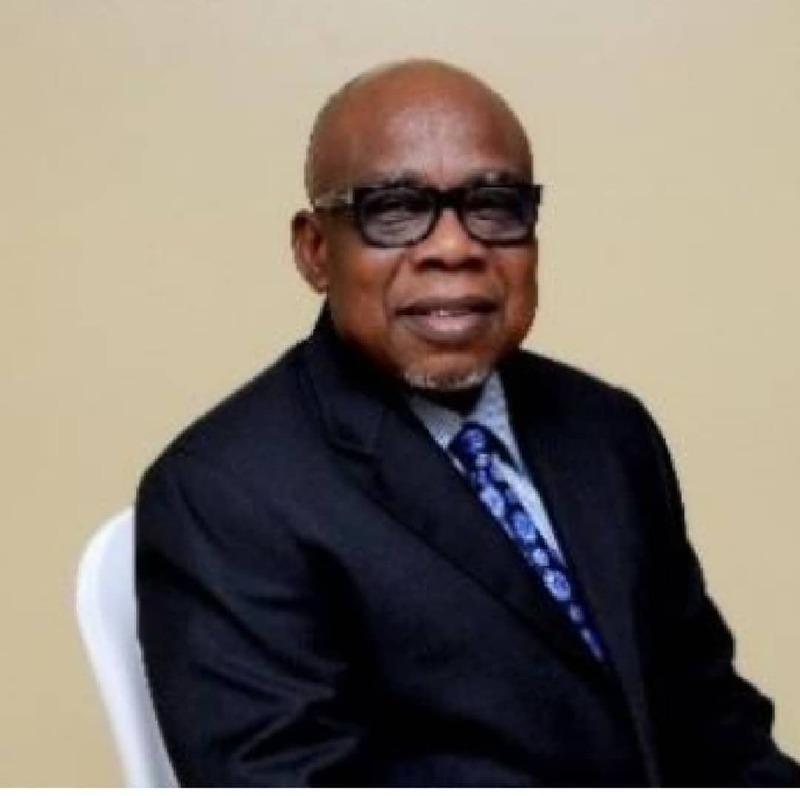 Shawley Coker started his career with Weatherford, where he rose to senior leadership position before founding CISCON NIGERIA LIMITED, an indigenous oil servicing company, in 1987 with offices in Port Harcourt, Lagos, Warri, and operational offices in Texas and Oklahoma. He is a founding member and a past Chairman of Petroleum Technology Association of Nigeria (PETAN). He is an alumnus from the great School Mississippi State University in Starkville, U.S.A. He has over 25 years of international and Nigerian oil and gas experience and had worked in the United States, Europe, Africa and the Middle East. He is also a member of the Nigerian Content Development & Monitoring Board (NCDMB). Engr. Samuel Adegboyega is the founder, Managing Director of SOWSCO well services, fully indigenous oil and gas service company. He holds a B.SC (Hons) in Petroleum Engineering, (1976), from the University of Ibadan, Nigeria. With over 32 years of oilfield experience, his career started in Dowell Schlumberger (Nig.) Ltd in 1976 and worked in different locations such as Basra in Iraq, Abu Dhabi in UAE, and Paris in France and became the Operations Manager of Dowell, Eltigre in Venezuela in 1989. He has over 26 years international business management experience. He has been the Chairman of the Board of Directors of SOWSCO Well Services since the inception of the company, responsible for the strategic leadership and ensuring that the company resources are established, maintained, and directed to ensure that the corporate goal of complete customer satisfaction is consistently achieved. He is also the Chairman of the Board of Directors of Lekoil; an Independent Nigerian Exploration and Production company listed on the London Stock Exchange. He has been involved in special projects like deep well cementing in Basra Iraq, advanced cementing in Paris, gas well cementing Port Harcourt: hydro-blasting & Chemical Cleaning and Commissioning of cementing equipment in Calgary, Canada and Rmelan, Syria.